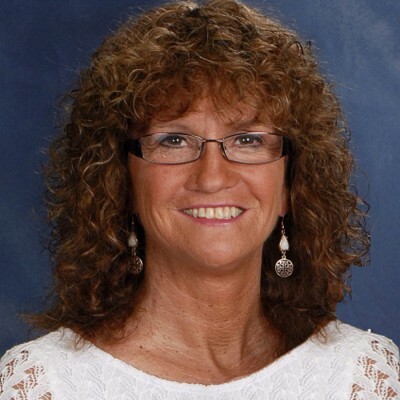 After working at Queen Street Academy for seven years and attending Queen Street Church all of her life, Nancy became our director of Queen Street Academy in April, 2014. Nancy holds both a masters and bachelors degree in special education from East Carolina University and The University of North Carolina at Greensboro, respectively.Nancy is retired from Lenoir County Public Schools, and also works as a preschool teacher at First Baptist Church, Kinston. Nancy is married to Kenny, and they have one daughter, Kelly.